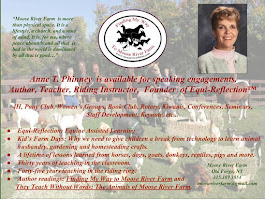 In the early days of my teaching career, (before allergies, lawsuits and parental complaints began to dominate school policies across the nation), my classroom was filled with a variety of co-teachers. They helped immensely with the task of teaching science, math, language and writing. Their presence alone had a positive effect on attendance and empathy among the students. When considering candidates for these co-teaching positions, my objective was to 'hire' those who were considered less cuddly with exteriors that might not appeal to the 'aw' factor immediately. The goal was to allow the students to recognize beauty and goodness that might only exist deep within the being. 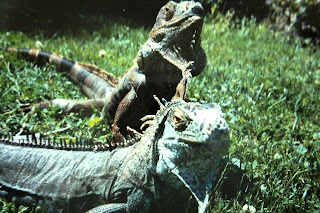 By the end of my first year of teaching, one iguana and two rats had taken up residence in the classroom. 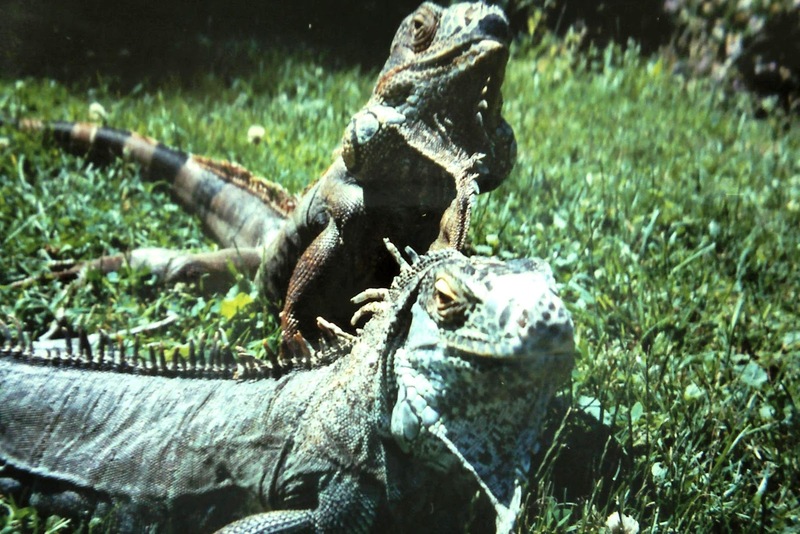 Over the next several years, an additional iguana, hedgehogs and a Veiled Chameleon joined the force providing students up close and personal interactions with some of the most interesting and fascinating members of the animal kingdom. 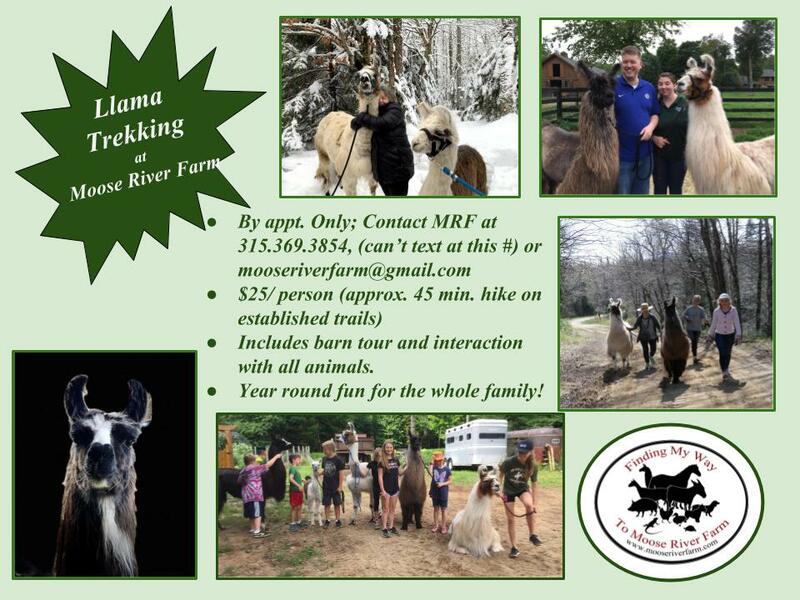 To this day I am indebted to those wonderful creatures who encouraged the whole class to work together as a family unit through kindness and caring for others. 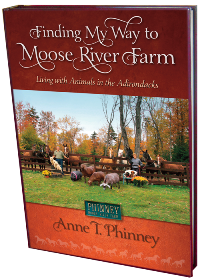 The students and I wait anxiously for the results of Spike and Rosemary's important lessons about mating in today's excerpt from Finding My Way to Moose River Farm. Rosemary is Gravid, (with eggs)! In April, we began to notice that Rosemary’s body was becoming thick and inflexible. She had a difficult time maneuvering around the classroom and on her leash. She needed to rest frequently and appeared to have a difficult time finding a comfortable spot in which to do so. As the weeks continued onward toward May and June, I began to worry that she was egg-bound, a condition in which the eggs literally become stuck in the iguana’s body, eventually causing the animal a painful death. 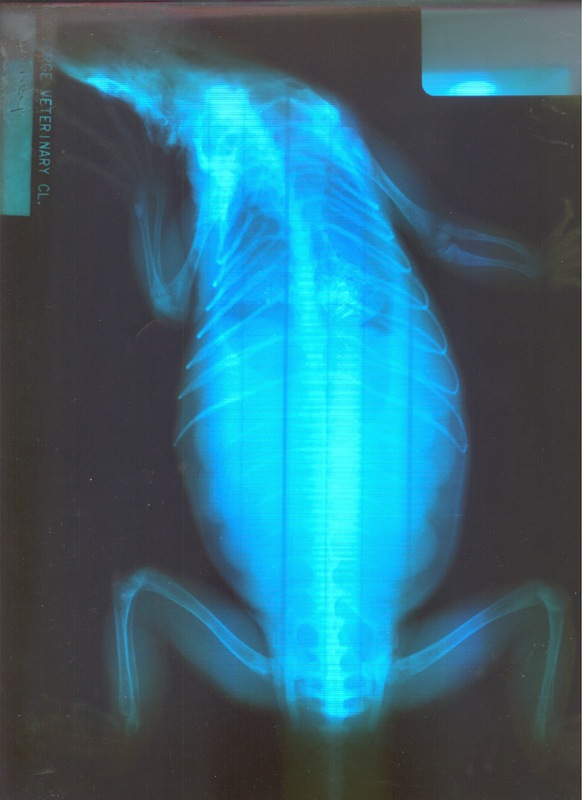 The decision was made to allow our local veterinarian, Dr. Meg Brooker, to x-ray Rosemary’s torso to see what was going on inside. The resulting images shocked us! Rosemary’s entire torso was packed with over sixty eggs, each just slightly smaller than a golf ball. No wonder she could barely move. According to Dr. Brooker, Rosemary, although uncomfortable, was perfectly healthy and just needed a couple more weeks until it was time to lay the eggs. In the meantime, the students and I needed to prepare a place for her to lay her clutch. We placed clean moist sand in the bottom of the cabinet that supported the large tank Rosemary and Spike were living in. We hung a light inside to provide heat and waited with worry and anticipation for two more weeks. Rosemary's entire torso was packed with over 60 eggs. All of those 'cotton' balls are the eggs! Rosemary's 'Mona Lisa smile' is one of her most beguiling features. 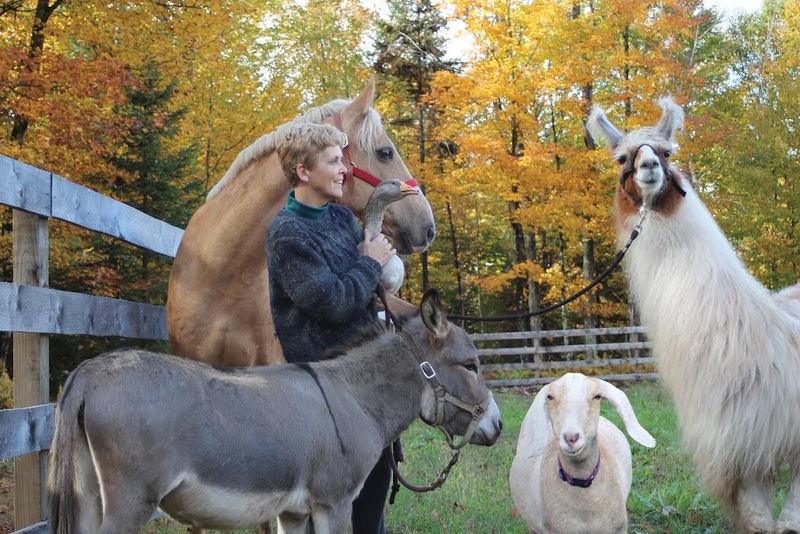 Spike, (behind Rosemary), was her companion for 14 years until he passed away in 2006.